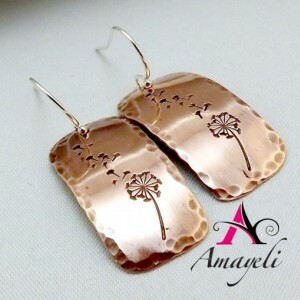 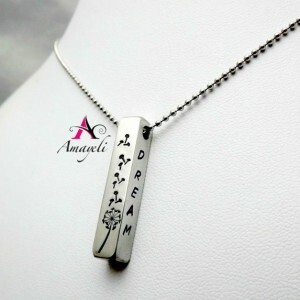 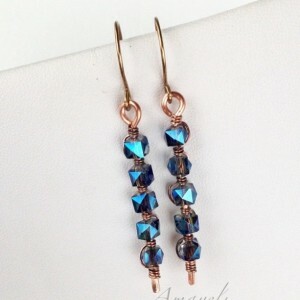 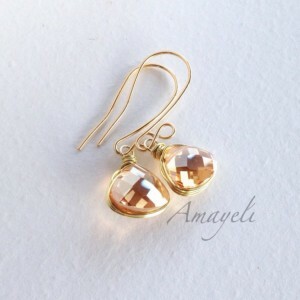 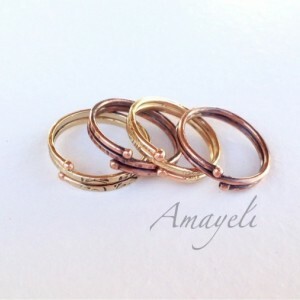 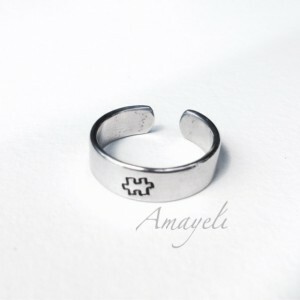 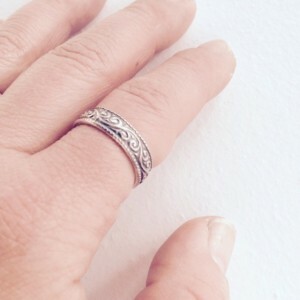 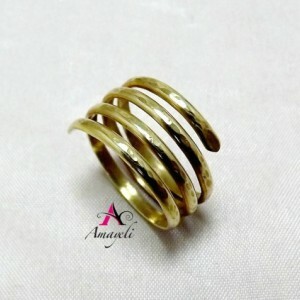 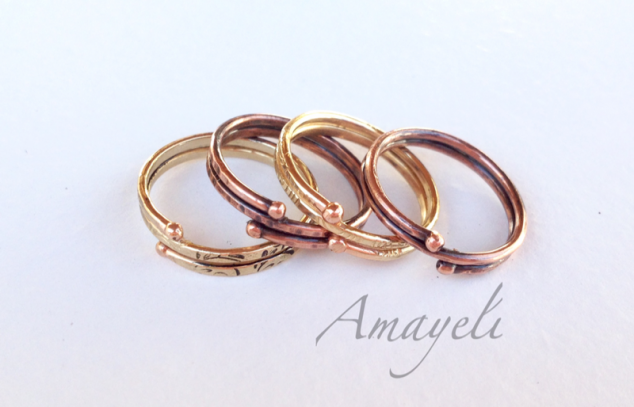 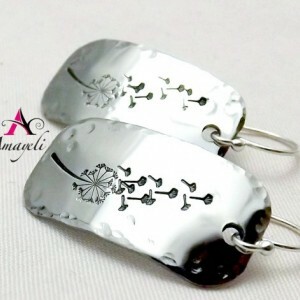 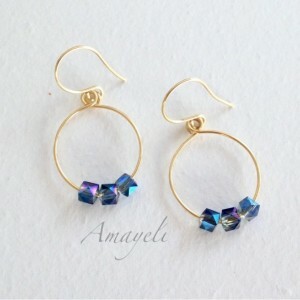 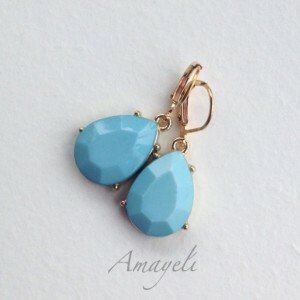 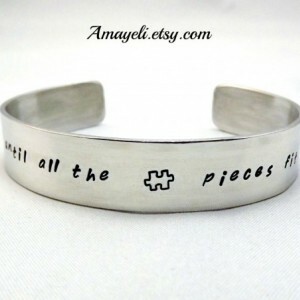 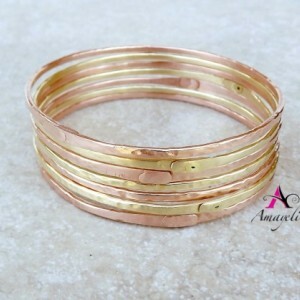 Amayeli specializes in hand stamped, customized, wire work and metalwork jewelry. 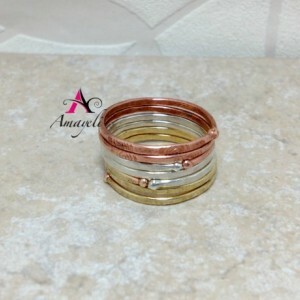 With a wide range of styles, from rustic to simple and feminine, you are sure to find something that fits your taste! 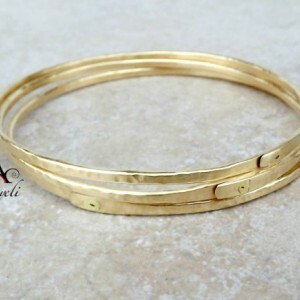 Most designs can be customized to fit your needs, please don't hesitate to ask! 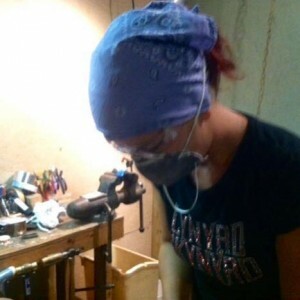 Thanks for taking the time to stop by!